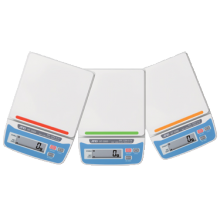 Our state of the art digital scale comes fully loaded with the most popular domestic and international USPS rates, such as First Class Mail, Priority Mail, Express Mail, Parcel Post and Media Mail (Book). 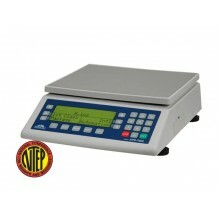 Plus it's programmed to handle most UPS and FedEx Express rates at no extra cost. 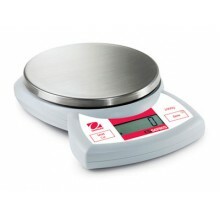 Stylish design for kitchen or counter-top use comes complete with AC adapter. 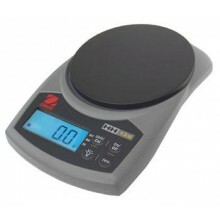 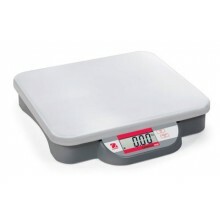 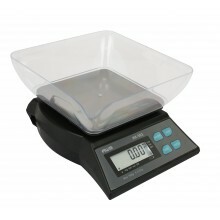 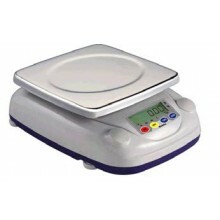 Ideal for schools, laboratories and weighing your jewelry, HT-120 brings optimum weighing performance at a value price. 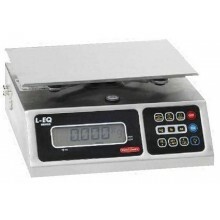 It has features usually found in scales costing much more such as the stainless steel pan, backlit display and multiple units of measure: g, oz, ozt, ct, mom, dwt, grain, tola, tael, and Newton. 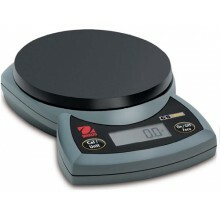 HT models 300 g and up, have 7 units of measure, including: g, oz, lb-oz., ozt and N. And all HT Series come with a clear carry-case for easy storage and safe transport.